Last year marked the arrival of Apple’s major design for the iPhone and iPad. 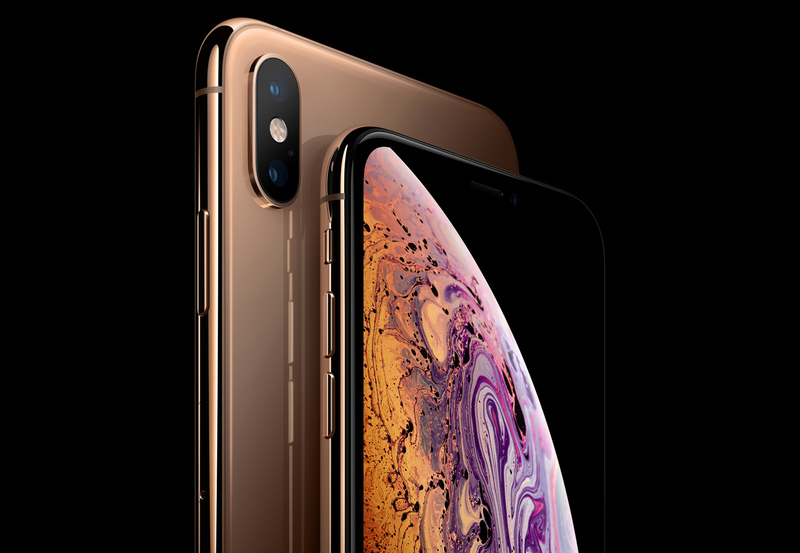 The company introduced a bigger version of its iPhone XS and a few months later, the redesigned iPad Pro featuring Face ID with minimal bezels. However, Facebook lagged behind to update its app for the new screen resolutions. This case is now put to rest as the social networking giant has updated its app with support for the iPhone XS Max, iPhone XR, and the new iPad Pro’s native screen resolution. Let’s dive in to see some more details on the matter. So if you have picked up a brand new iPhone XS Max, iPhone XR or the new iPad Pro, be sure to update your Facebook app. The update now adds support for native screen resolution for the stated devices. Up until now, the devices were running in a compatible mode where the visuals were just upscaled to meet the demand of a bigger screen. Along with the new iPhone models, the app now also supports the bigger screen resolution of the iPad Pro. Both 11-inch and 12.9-inch models feature the support so no matter what model you have, Facebook now runs in native screen resolution. If you haven’t updated your Facebook app on your iPhone XS Max, iPhone XR or the new iPad Pro, be sure to do so so as it takes full advantage of the screen resolution. 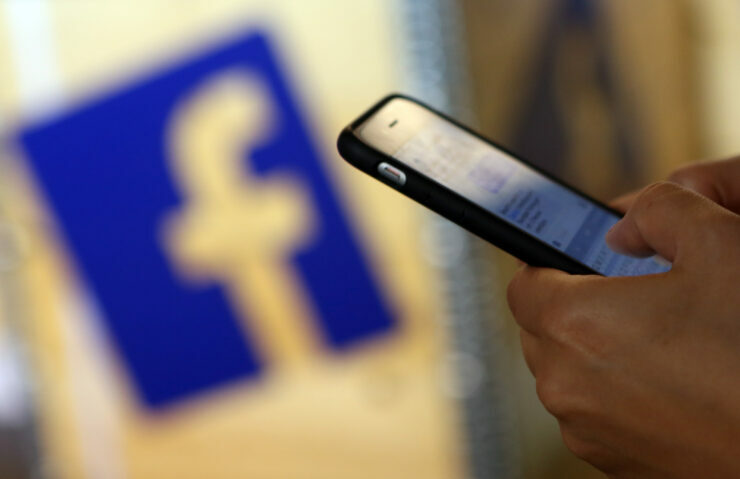 It’s better late than never for Facebook to update its app. There will be more to the story, so be sure to stay tuned in for more details on the matter. This is all for now, folks. What are your thoughts on facebook finally updating its app with support for the iPhone XS Max, iPhone XR, and the new iPad Pro’s native screen resolution? Share your views with us in the comments.